Reverend Dr. Erik Holm is a California born Colorado transplant. He is married to Karleen, a school psychologist. Together they have three amazing daughters, ages l8, 16 and 11. He did his undergraduate study in Psychology at Whitworth University in Spokane, WA. 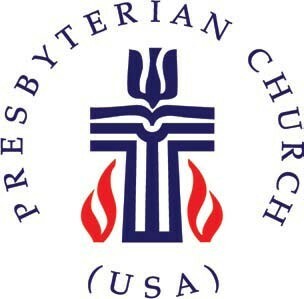 Following college Erik served as Youth Director for six years at First Presbyterian Church of Burlingame, CA. Sensing the call to ordained ministry at that time he then went on to Princeton Theological Seminary to earn a Master of Divinity degree. Most recently he ﬁnished his Doctorate of Ministry at Fuller Theological Seminary in the ﬁeld of Missional Leadership. During his service at his current church, Erik has led mission work and international mission teams. Erik has taken a lead role facilitating his church’s transition of their style of worship. 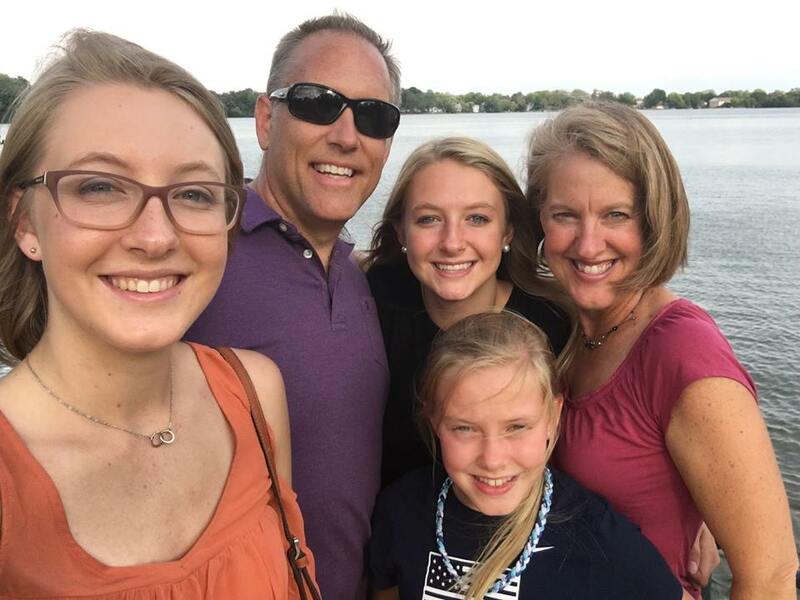 He is active in the Denver Presbytery, having served with the camps ministry, the pastoral care team and the missions and ministry workgroup. Rev. Holm is an avid baseball fan, loves to play basketball and enjoys watching movies a little too much! 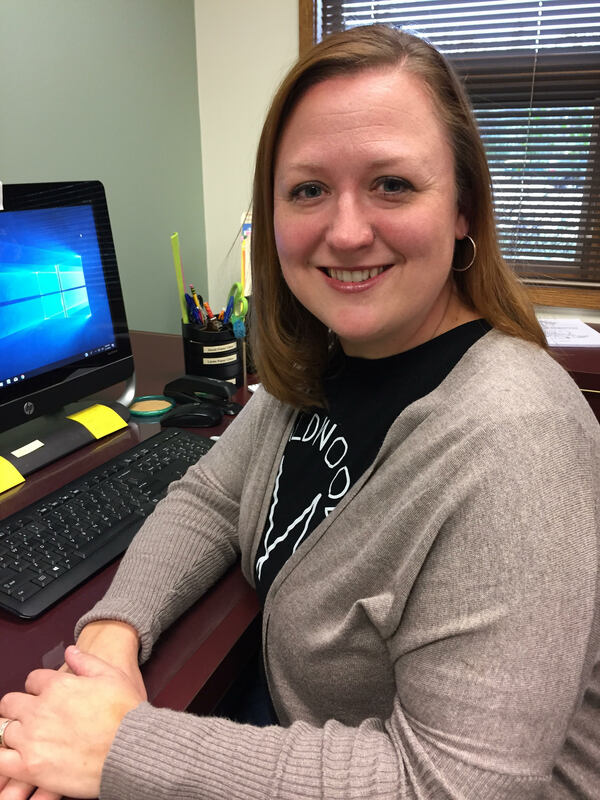 A graduate of Princeton Theological Seminary, Reverend Jill Paulson joined the WPC staff in fall of 2012 and presently serves as WPC’s Program Pastor. Previously she'd served churches in the Mid-and Southwest, including an inter-tribal Native American Congregation in Phoenix, AZ. She has also served on the Presbytery level as a member of the Committees on Ministry and Preparation for Ministry; three Special Investigative Committees and Executive Presbyter Search Committee. Jill was a police chaplain with three different departments. In addition to her pastoral work, Jill has received certification in Spiritual Direction. Jill also serves in the Civil Air Patrol (United States Air Force Auxiliary) with a rank of Major. Along with her chaplain duties, she travels the nation speaking about C.A.P history. Her passion is researching and writing about the enormous contribution C.A.P made to our national defense during WWII. She also enjoys bragging about C.A.P.’s legacy of opening doors – sometimes shoving them open – to military aviation for women and minorities. But her involvement with C.A.P is not limited to the ground: Jill is presently working on her aircrew certification. When she has time, Jill enjoys playing in her garden and at her sewing machine. She also enjoys walking – or rather, trying to keep up with – her rescue dog. Jill is married to Brian, Pastor of First Presbyterian Church of Libertyville (IL). They have two grown children and have joyfully acquired a son-in-law. Their daughter, Annie, lives with her husband Scott in Chicago, near Wrigley Field. Their son, Ben, lives in Asheville, North Carolina. Being from Virginia, Jill gets her mountain fix via osmosis through her son Ben. Ben just thinks his mom is weird. 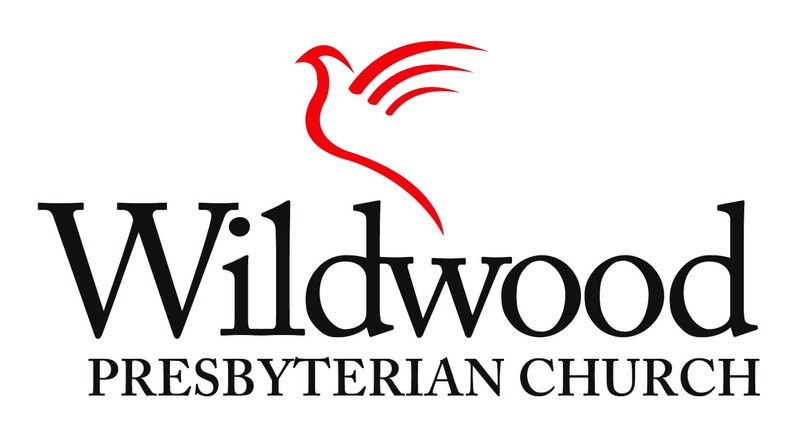 My name is Becky Mosher and I am delighted to be the Director of Christian Education at Wildwood Presbyterian Church. I grew up nearby in Libertyville and was baptized and confirmed at the First Presbyterian Church. After that, I went to Monmouth College to obtain my degree in Elementary Education. I was fortunate enough to teach fourth and fifth grades at Millburn Central School for 9 years before becoming a mom. I’m a mom of two amazing little guys, Evan (6) and Joshua (3), and am married to my wonderful husband, Matt. We joined WPC in 2013 and I have served on the CE committee and have helped for 4 years with VBS. I love crocheting, watching movies, and am a huge Cubs fan. I’m so grateful for this opportunity to serve God and the church and look forward to getting to know everyone soon. 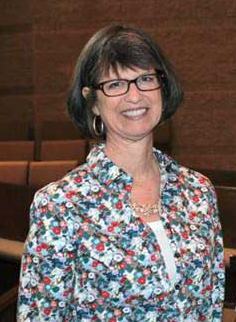 Sandy Grivett has been Director of Music at WPC since 1989. She began her college career as a music major at DePaul University. She graduated from the University of Wisconsin (Madison) with a degree in computer science, while also playing flute and piccolo in the orchestra and studying choral conducting. Sandy has been a private flute teacher since 1995. She spends her summers as assistant director and flute section leader with the Waukegan Municipal Band. Sandy Grivett and John Schwartz married in 1987 and began attending WPC in 1988. 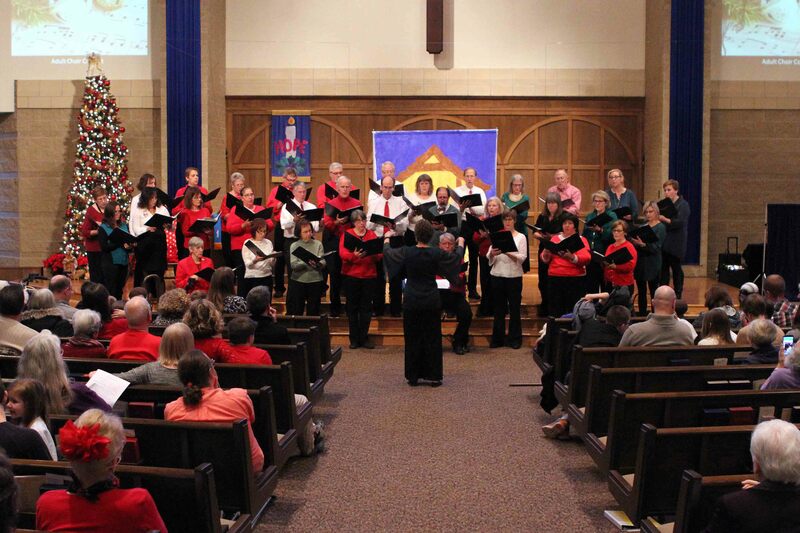 They are both active in the church: John as a middle school youth group advisor and tenor in the choir, and Sandy as director of both the adult and youth choirs. They enjoy reading, hiking, traveling and sampling wine from their cellar. Rick Lowe has been organist/pianist at WPC since early 1991. Rick received his bachelor of science degree from the University of Illinois (Urbana-Champaign), where he played in the pep band at basketball games and studied piano performance with Claire Richards and piano pedagogy with Dr. James Lyke. Rick's work experience includes employment as a chemist and a quality assuance technologist in the chemical and private label grocery products industry for over 20 years. 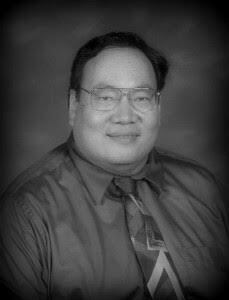 Rick's musical background includes work as a church musician (pianist, accompanist, choir director and organist), piano instructor, piano and organ accompanist for contests and recitals and adjudicator for local and state piano examinations. He enjoys teaching piano with people of all ages. Rick is married and has two children. His favorite color is green. Rick is delighted to be able to share his musical gifts with the congregation as they prepare their hearts each Sunday morning to receive the word of God.